The majority leaders of the North Dakota Legislature say an oil tax distribution plan being developed for introduction in the 2019 Legislature represents an investment in the state’s future. 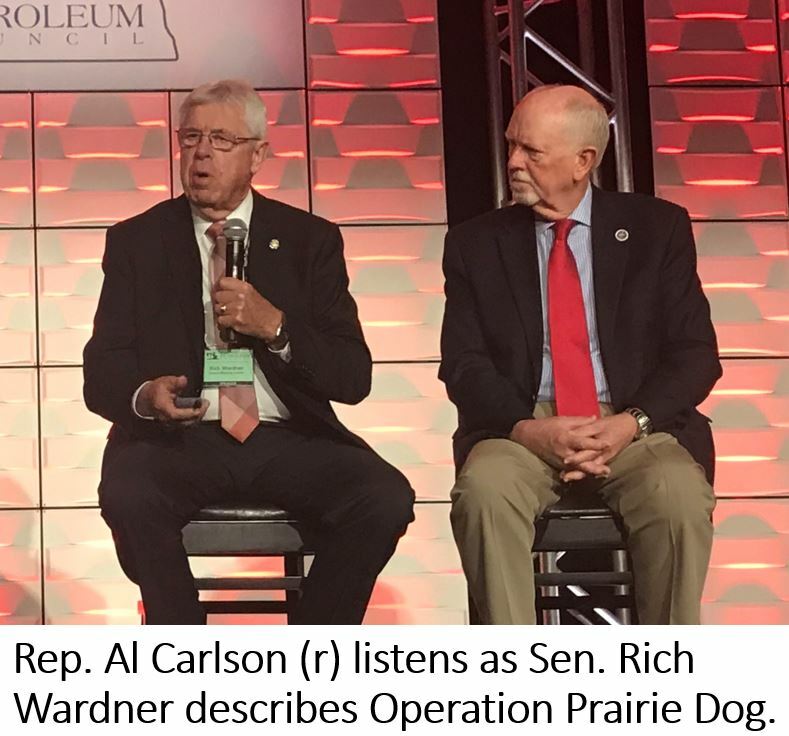 Senate Majority Leader Rich Wardner, R-Dickinson, and House Majority Leader Al Carlson, R-Fargo, discussed what Wardner has dubbed “Operation Prairie Dog” during this week’s annual meeting of the ND Petroleum Association. Wardner gave it the name because he said prairie dogs are always building infrastructure, which is big part of the spending plan. He said it’s important that oil tax revenue be reinvested to support the industry. Click here to listen to Wardner’s comments. Carlson said communities in the east recognize they’ve also benefited from oil tax revenue. He cited Fargo’s flood diversion project, and added that plans for the Red River Water Supply project will also be supported by oil tax dollars. Carlson said he believes the state should also consider devoting earnings from the Legacy Fund to help resolve workforce issues. Click here to listen to Carlson’s comments. The 66th Assembly of the North Dakota Legislature will convene January 3, 2019. 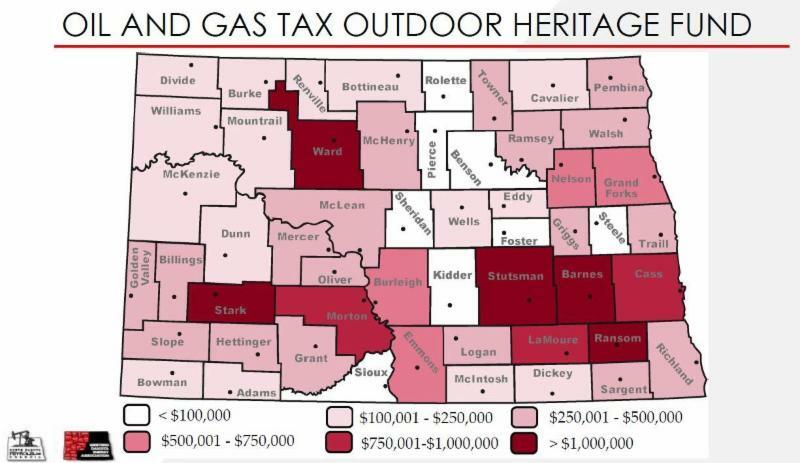 Oil tax money has clearly benefited western North Dakota, but many eastern North Dakota counties have enjoyed investments of oil tax revenue in their communities as well. 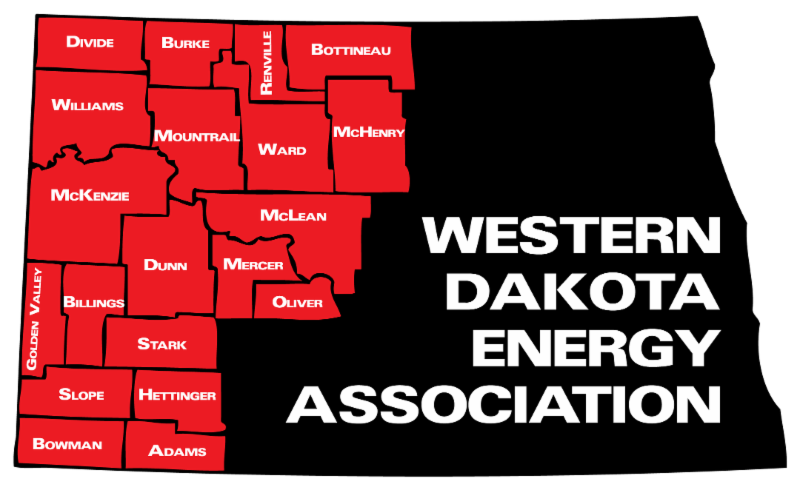 Those attending this week’s annual meeting of the ND Petroleum Council heard from Brent Bogar, a consultant to the Western Dakota Energy Association, who shared preliminary results from a study that analyzed distribution of oil tax revenue over the past 10 years. WDEA partnered with NDPC on the study, the focus of which is to provide insight into how the entire state is benefiting from the oil and gas industries’ development and growth. Bogar said that nearly $18 billion of oil tax revenue has been collected by the state. North Dakota has deposited nearly $5 billion into the Legacy Fund, which with earnings now has a balance just shy of $6 billion. 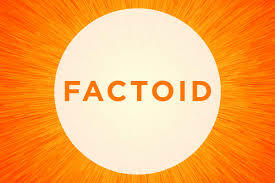 Another point of interest Bogar shared was that the amount of statewide transportation spending funded by oil taxes is nearly $3.5 billion dollars. A report showing the tax revenues and the beneficiaries will be completed and shared by both sponsoring organizations prior to the organizational session of the legislature in December of this year. Click here to see Bogar’s slide presentation. The president of the top North Dakota oil producer believes the Bakken formation could ultimately produce as much as 40 billion barrels of crude. Jack Stark, President of Continental Resources, shared his company’s perspective at this week’s Bakken 2.0 event that kicked off the annual meeting of the ND Petroleum Council. Stark said his production team sees a bright future ahead. Click here to listen to Stark’s comments. Stark said Continental’s 30-to-40 billion barrel estimate may actually be a conservative number. Stark’s remarks were re-broadcast during the radio program Energy Matters. Click here and advance to the 27:15 mark to listen to his presentation. The North Dakota Association of Counties has joined two other county groups to oppose Measure #3, the legalization of recreational marijuana. The ND County Commissioners Association and the ND Sheriffs and Deputies Association have also taken stands against the initiated measure. The North Dakota Association of Counties will discuss the issue at its annual Conference October 7-9 in Bismarck. • Laws prohibiting smoking marijuana in public places would be repealed. • This measure does not restrict where or how much marijuana can be grown or sold. subject to normal sales tax. 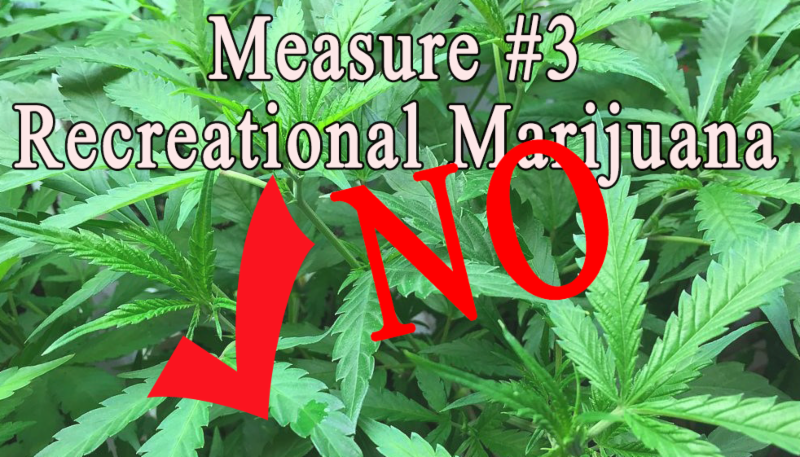 • Measure 3 requires expungement of marijuana-related records. • Legalization will lead to an increase in impaired drivers. Click here to read the North Dakota Association of Counties statement. 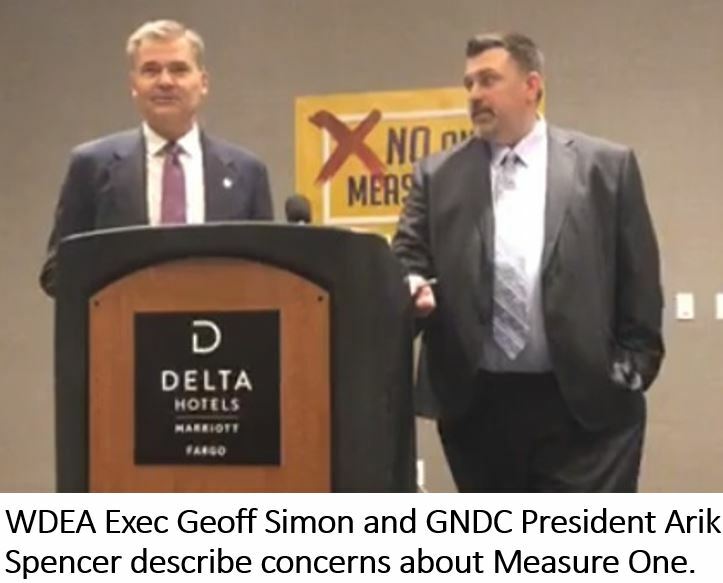 A group of business and energy groups announced the formation of a coalition this week that will campaign to defeat Measure One on the North Dakota ballot this fall. 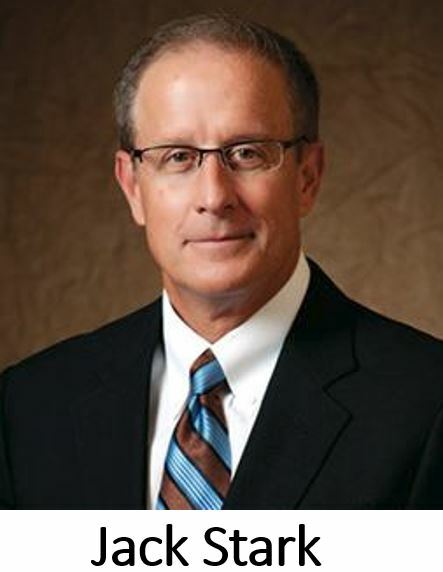 The coalition, called North Dakotans for Sound Government, is led by the Greater North Dakota Chamber of Commerce and chaired by WDEA Executive Director Geoff Simon. The North Dakota chapter of the American Civil Liberties Union also announced its opposition to the measure because it believes it would “would violate the First Amendment rights of all citizens.” Simon said he expects more organizations will join the coalition opposed to Measure One as they begin to understand the dangerous implications of its language. 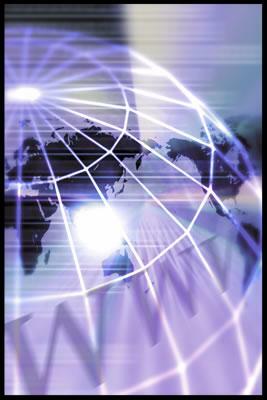 Click here to read the North Dakotans for Sound Government news release. Click here to read the ACLU news release. Involving the workforce with the local community has more than one benefit for Nuverra Environmental Solutions in McKenzie County. The human resource director at Watford City says mentoring high school students, introducing employees to local businesses and encouraging involvement in local sports has helped the company recruit and retain workers. Nuverra got involved in the economic development effort of Watford City Skills initiative and that led to more opportunities for involvement. HR Director Patrick Bertagnolli said working with the school's CDL truck driver training program has led to Nuverra employees mentoring students. There’s a three-fold benefit to getting involved in the local school. Bertagnolli said getting employees involved helps grow a future workforce, helps retain the current workforce and is a recruitment benefit, too. Bertagnolli said he wants to duplicate the involvement with Watford City High School and the community. He’s working with Williston, Beach, Dickinson and Tioga to connect the company with the communities and their schools. Read more from Renée Jean at Williston Herald. The Board of University and School Lands awarded a $250,000 grant to Bottineau County to upgrade the load capability of in a two-mile stretch of road immediately east of Maxbass, ND. The project involves upgrading the load capability for a paved road. Total estimated of the project is $820,000. The Lands Board also announced opening of another round of contingency grants available to political subdivisions impacted by oil and gas development. The Energy Infrastructure and Impact Office will accept applications from eligible cities, counties and school districts through December 31. 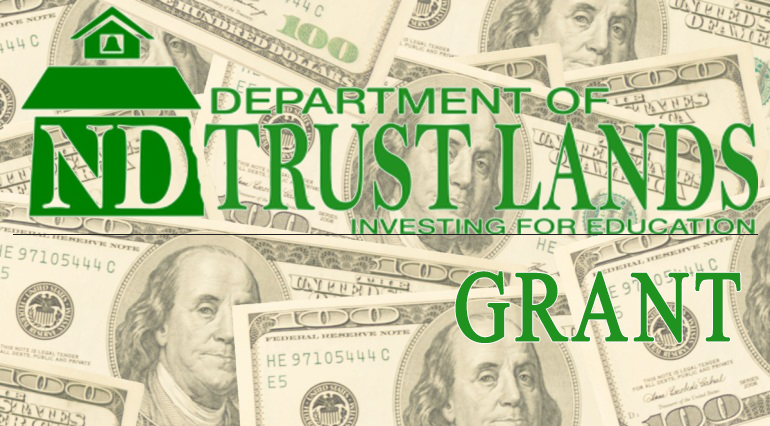 The grants are intended to offset costs incurred for an emergency or unanticipated incident where the damage is directly related to or impacted by current oil and gas development. 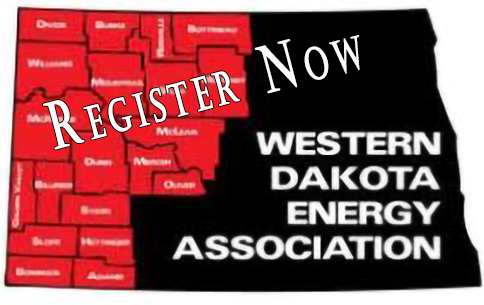 Guests planning to attend the annual meeting of the Western Dakota Energy Association have just a few days left to take advantage of a discounted lodging rate. The meeting is scheduled November 7-8 at 4 Bears Casino and Lodge near New Town. Guests are asked to contact the hotel directly for reservations at (800) 294-5454, mention the room block code is 181107EVEN, and/or the name of the block, ND Energy Annual Meeting. The special room block rate will expire October 12. The annual meeting will feature a number of informative presentations and panel discussions covering topics such as oversize truck permitting, natural gas capture challenges, education funding and developments in research and technology. 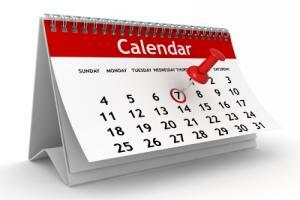 Click here to register or view the agenda. Natural gas was first reported in southeastern North Dakota in 1892 in an Artesian well in "Dakota" Formation sandstone. Methane gas was obtained from many Artesian wells in a belt extending south from Jamestown to Merricourt. The gas was used for lights, cooking, and heating at Edgeley.